How to increase the battery life of Galaxy S3? Galaxy S3 packs some real heat under its hood. That’s no doubt. It can do some really cool things and it would be a shame not to put your hands on one. But as you know, all that heat under the hood needs some real fuel. But as the technology for processors, screens and so on has upgraded at a really fast pace, the technology behind batteries seems to be loosing track, it just can’t keep up with all the upgrades. There’s nothing magical that will give your Galaxy S3 days of battery life, but there are things that you can do, softs you can install and apps you can manage that will surely help you in your search for a longer lasting battery. The guy that created this guide, Xda member Woodrube says it can give your Galaxy S3 over 20h of battery life. Let’s see what’s this guide all about. First rule is to be realistic. You cannot leave your phone standing on the table and not using it for two days just to get that much battery life out of it. So don’t withstand yourself from using your phone. The display is the number one battery consumer. The longer you keep it on the more battery it consumes. There’re some easy solutions here. You can use the ‘auto’ mode for the brightness or simply set it as low as it alows you to still see the content on the screen. Also avoid Live Wallpapers. They are nothing but RAM eating apps that run in the background and eat up minutes of your battery’s life. Avoid widgets. This is another example of a battery draining app that simply doesn’t have a very clear role. Aside from eating a lot of RAM memory and keeping an extra app alive and working in the background, again eating the battery, its not much of a thing to use widgets after all. Watch out for dangerous applications. Manage your installed apps with great care. They are one of your biggest enemy when it comes to battery life. Here’s why. A lot of apps are designed to collect personal data and information and then send them back to their servers. That’s how your data connection is being kept alive and if you didn’t know, data transfer if one of the 2 biggest battery consumers for a phone. Also apps are sometimes running in the background even if you are not using them. You can install apps to monitor activity on your phone such as: ‘Watchdog’ or ‘Juice Defender’ (search them on Google Play). Wi-Fi settings. Go to Setting>Wireless>WIFI> Menu key>Advanced>WIFI Sleep Policy and set this to ‘Always’. !!! Airplane Mode Trick. This one is really interesting. You know how your device always searches for signal in order to provide the best signal possible. Especially when you are travelling, your phone will always switch from a signal tower to another as the signal fades away. But in some cases, when you get home, the phone is still connected to a farther signal tower that can still provide good signal, while there’s another tower closer to your home that can provide better signal. What you need to do here is to toggle Airplane Mode on and off so that when the phone searches for signal again it will connect to the closest tower. The benefit of that is, the closest the signal is to the phone, the less power it is required from the battery. This includes data transfers and cell standby. Location. You probably don’t need to have location turned on all the time, because mostly this feature is used by Facebook, Twitter etc. So you can go to Settings > Location and turn it off. Anyways when you need to use an app that requires location you will be prompted with a message to turn it on, so it’s fine. Manage the Memory. You will need a rooted device for this, but apps such as Cache Cleaner NG and Cache Mate can clean up the cache. This can free up some memory for you and preserve battery. What happens when you unplug your phone without unmounting it (don’t safely remove it)? Each time you do this, a file is created inside a directory called LOST DIR on your SD card. This doesn’t have very much impact on the SD card, except the fact that it creates a lot of unnecessary files that shouldn’t be there. Batstat Widget: It is a very useful app that uses really low resources and shows you the % of charge, the Voltage and the phone’s temperature. BetterBatteryStats(BBS): This paid app will give you exact figures about what’s eating battery life: Processes, Running Services, Wakelocks etc. Battery Calibrator: You can use this app in case you are having misread battery stats. When the battery stats are not true and you have no clue what’s your real battery this app will tell you. 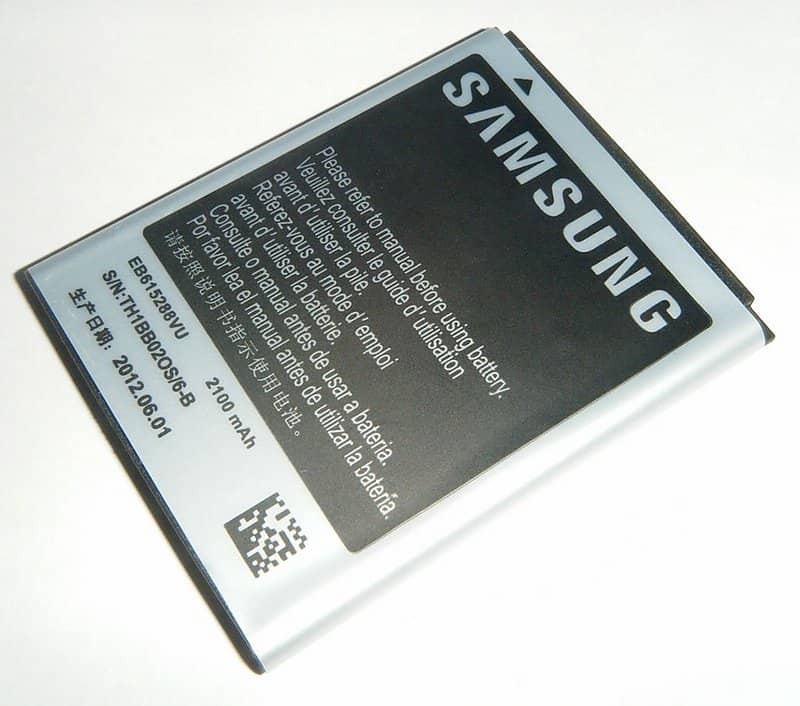 Here it was, a complete list of guidelines to make the best out of your Galaxy S3 battery and not only, because you can actually use these guidelines for any Samsung Android device. If you want to learn more about your Android phone you can try our category of Android How TOs.